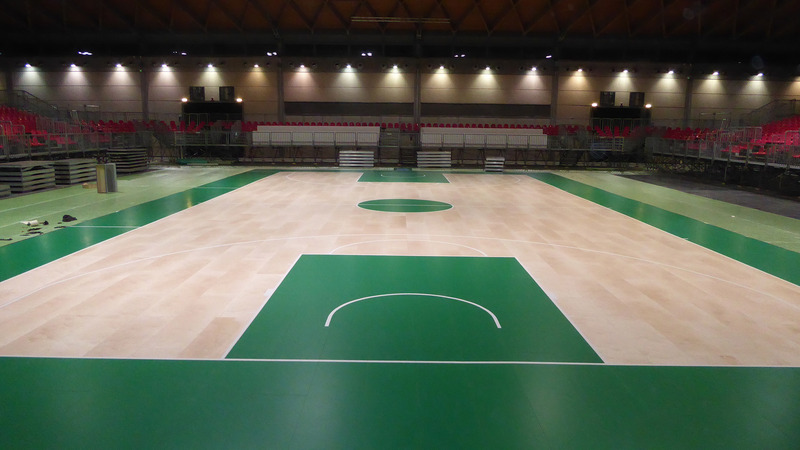 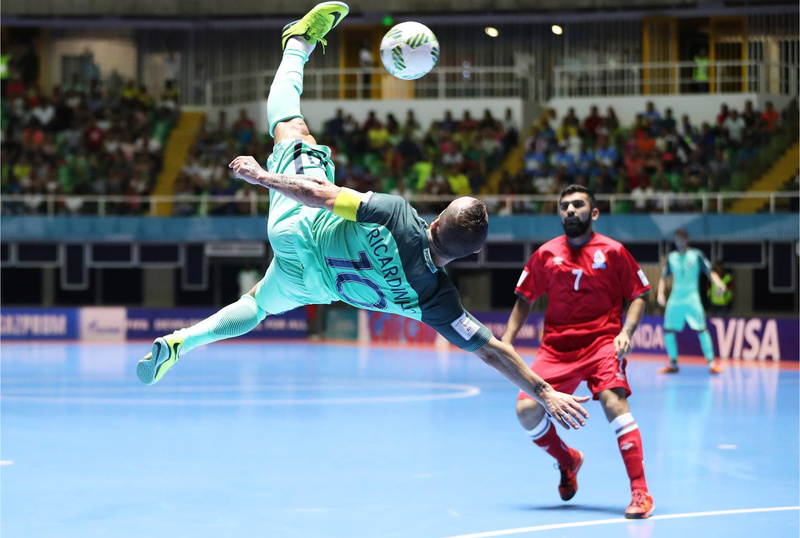 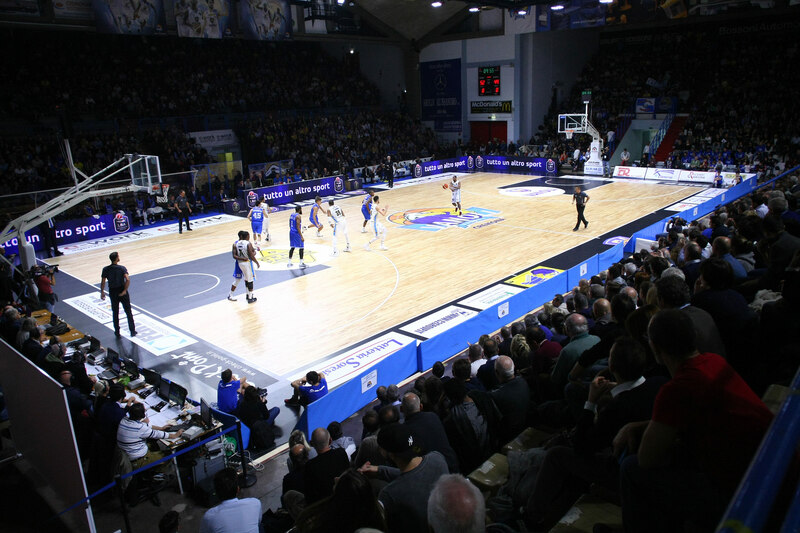 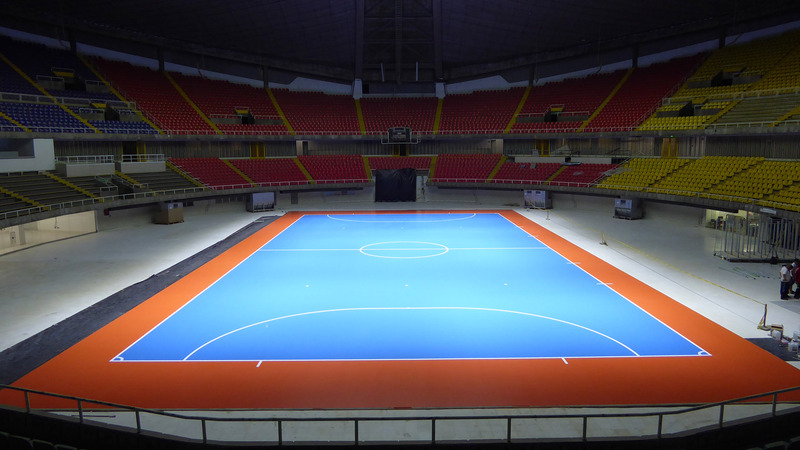 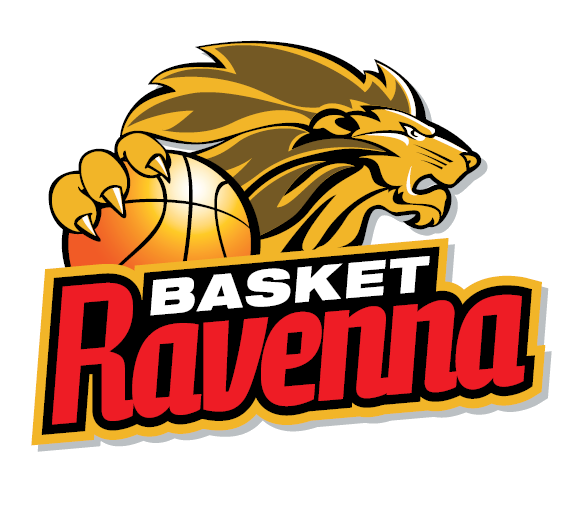 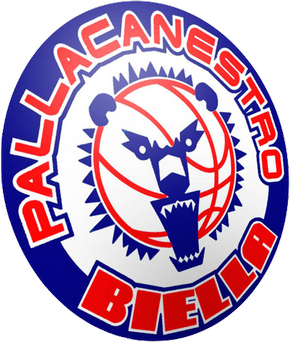 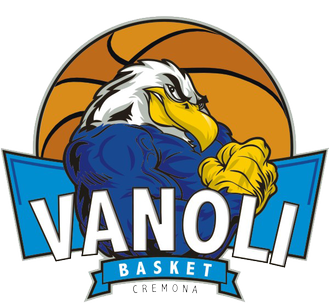 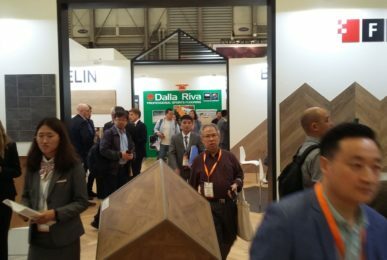 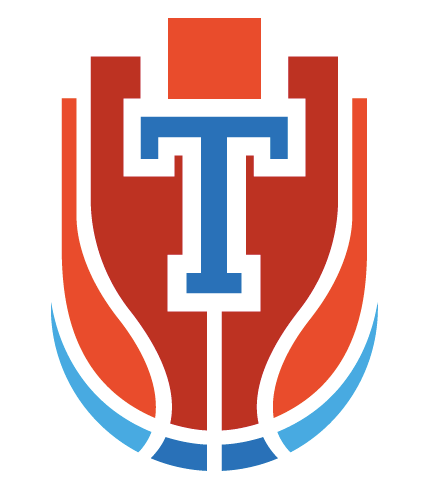 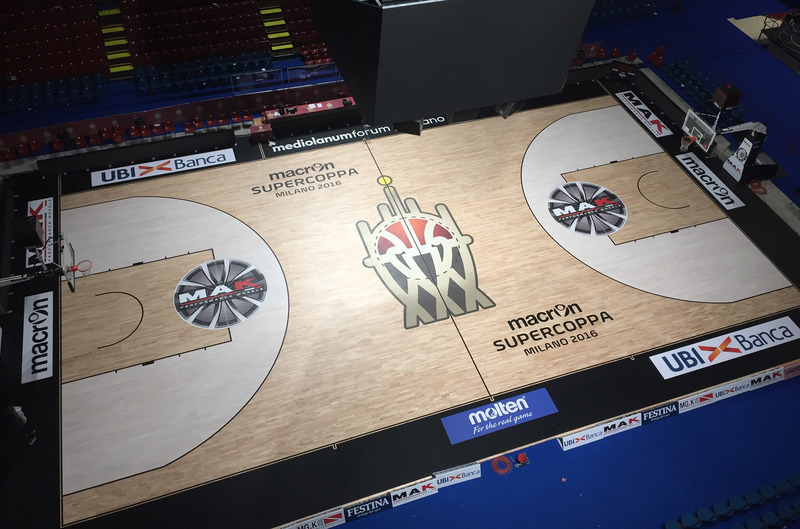 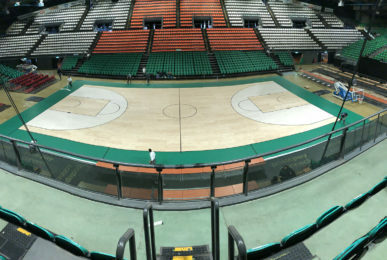 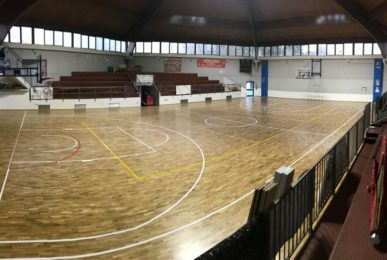 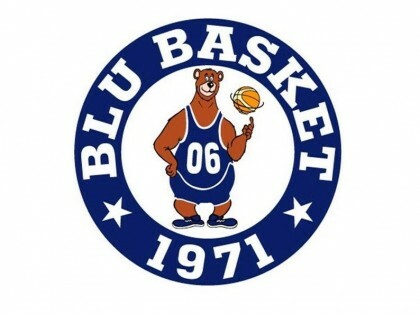 Dalla Riva Sportfloors has been active in the sector of wood flooring since 1982 and is specialized in the manufacturing, installation and maintenance of parquet and sports flooring for gyms and sports arenas. 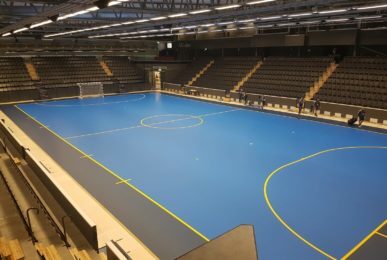 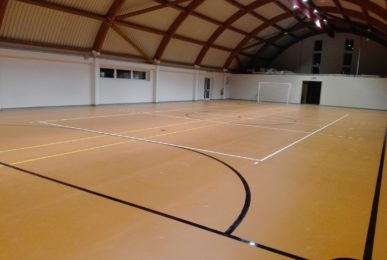 Its efficient organization and commercial service have permitted the company to take on flooring jobs wherever high standards of quality and reliability are required. 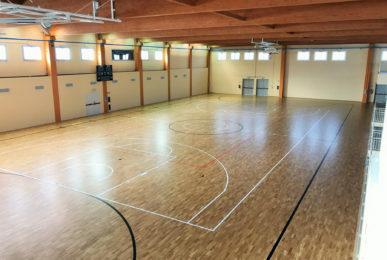 In this sector, the know-how and ability to install and restore any type of wood flooring has expanded. 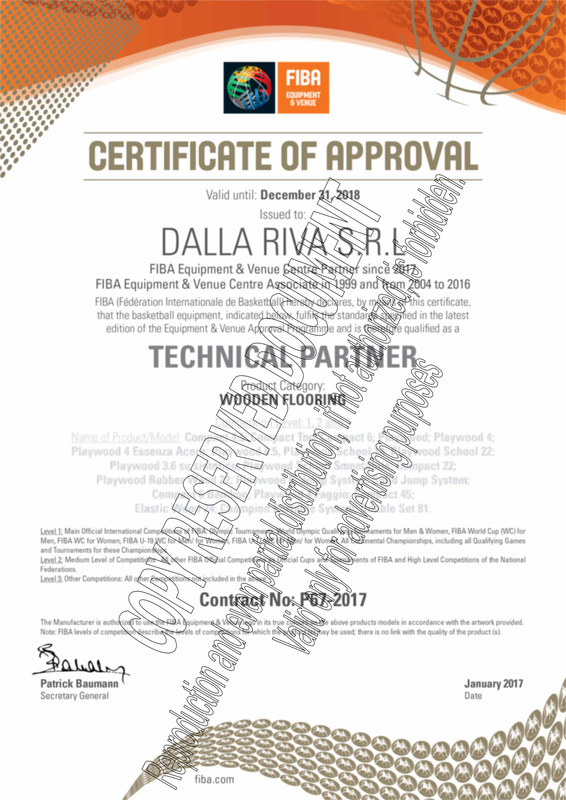 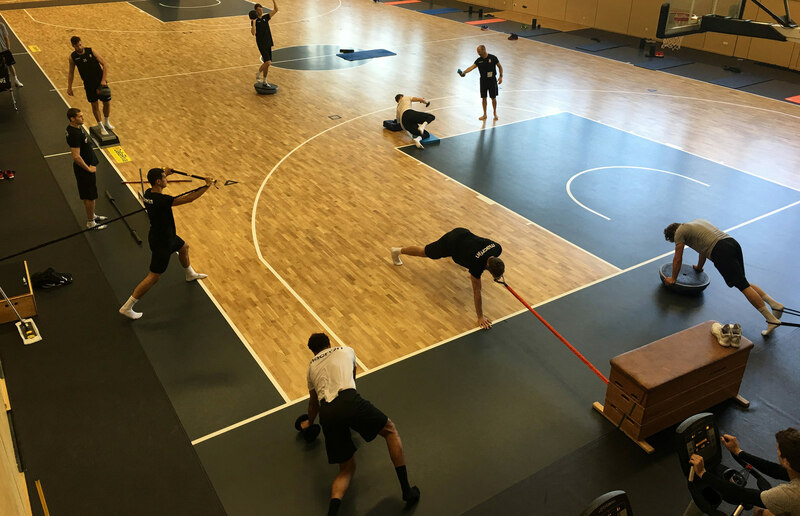 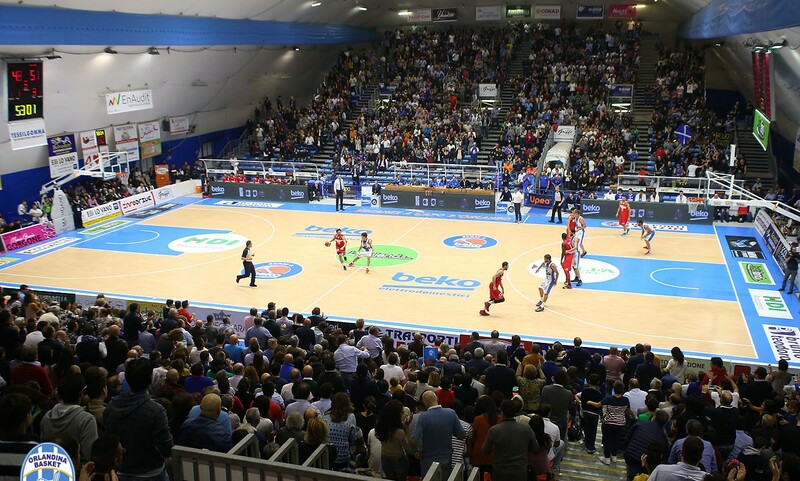 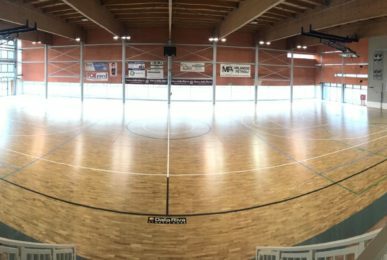 In more than 35 years of activity Dalla Riva Sportfloors has completed more than hundreds of interventions throughout Italy and abroad. 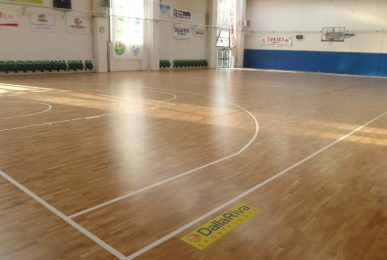 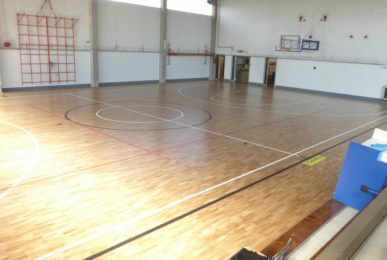 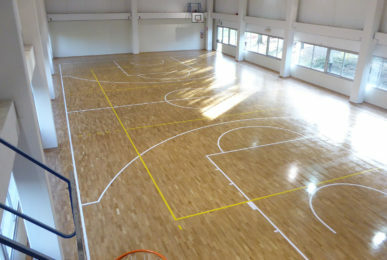 Dalla Riva Sportfloors makes and installs models of parquet and sports flooring that rank amongst the absolute finest available on the international market, intervening on elastic sub-constructions with various methods that are perfectly suited to the needs of each structure, from the gym to the sports arena.